Mutterings of interest rate cuts in the near future have intensified amid the latest financial numbers, which pointed to an economy hobbled by weakened consumer spending and a trend of lower prices. Updated figures released by Statistics Canada on September 23 revealed that the Canadian annual inflation rate declined by 1.1 per cent last month, the most significant drop since October 2015. The core inflation rate also fell from 2.1 per cent to 1.8 per cent, lower than the record set back in July 2014. With both indicators performing worse than the Bank of Canada’s 2016 inflation target of 2 per cent, analysts voiced fears that interest rates might fall if these trends continue, the Financial Post reported. 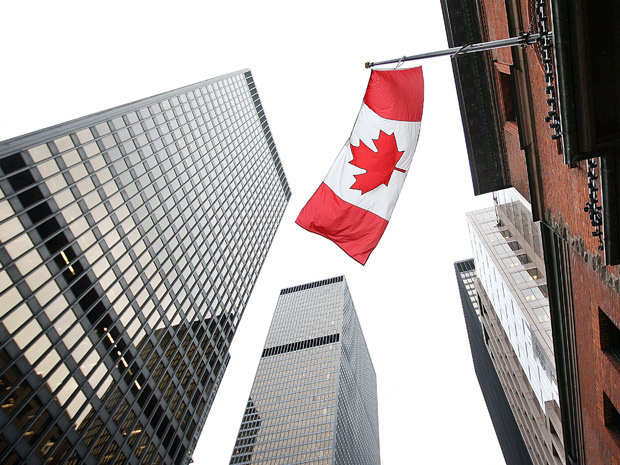 “A rate cut would help boost growth, but most of the impact would come by weakening the Canadian dollar further and thereby helping exporters,” CIBC World Markets chief economist Avery Shenfeld agreed. Shenfeld is expected to provide a forecast, along with other top economists, with Finance Minister Bill Morneau in Toronto on October 13. “Most people would say that is not a particularly an encouraging story. It’s not a bad story. (But) I think everybody would like to probably see a ‘two’ on every one of those items. I think that would be a more normal world,” BMO Capital Markets chief economist Douglas Porter stated. Porter will be coordinating with Morneau for the minister’s Fall Economic Update, slated for November.